Every great estate begins with those who recognize the promise of their land and venture to plant, foster, and care for it until it bears the finest fruit possible. Others are merely watering, pruning and harvesting. The Teixeira Coelho [tay-SHAY-ruh QWELL-oh] family has been a part of these hills from time immemorial and making wines here since the 1600s. Diogo and his wife Mafalda are the current stewards of the land and thanks to the incredible vision that marks this family, they have embraced the nature of Vinho Verde and celebrated the best of its native varieties, incorporated deliberate viticultural methods tailored to this microclimate, and pushed ripening so the fruit reaches its most expressive charm. These singular wines are the round result of countless pivotal decisions that one can only make when the estate is in their hands. None of which though would be possible without this magical place. North of the soaring schistose slopes of the renowned Douro River is a region not famed for its fortified wines but instead some of the nerviest whites of Europe. Ensconced in these verdant hills of Vinho Verde, Quinta da Raza is nestled in Peneireiros, Celorico de Basto, among the finest terroirs in all of the Vinho Verde DOC. Hemmed in by mountains to the west and the southwesterly Tamega River Valley to the east, the paradisiac vineyards of Quinta da Raza are tucked into a rain shadow beyond the maritime reach of the Atlantic. Here the Iberian sun leads to greater diurnal shifts in temperature –all of which ripen their fruit while preserving their acidity to reach a trembling tension unique to this estate. From the glass the wines speak for themselves unlike any simple spritz you might have tried from the region. These inimitably Portuguese whites are unto themselves –of their own vernacular with no direct translation but some can sate a Chablisienne thirst, or else scratch that itch for the nimble zip of mineral Grüner Veltliner, or even flesh out a meal like a firm but fulsome white of the northern Rhône. 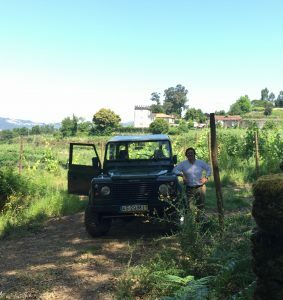 It is thrilling to encounter a property turning out such quality wines from varieties still little known outside Vinho Verde. One day these too will be rightfully famous but in the meantime it is a pleasure to first acquaint oneself with the castas, or grape varieties, of Quinta da Raza including Azal, Arinto, Trajadura, Padeiro, Vinhão and Alvarinho. In the right hands we can finally appreciate each in turn. What is more is the perspective these bring. From a land whose early exports built a reputation marked by small holdings and coöperative contracts, Quinta da Raza rises above the standards of Vinho Verde setting itself apart with superlative estate wines emphasizing varietal character and terroir driven viticulture. These gifted parcels of Vinho Verde are marked by diverse schistose slopes speckled in quartz and mixed with clay atop granitic bedrock. 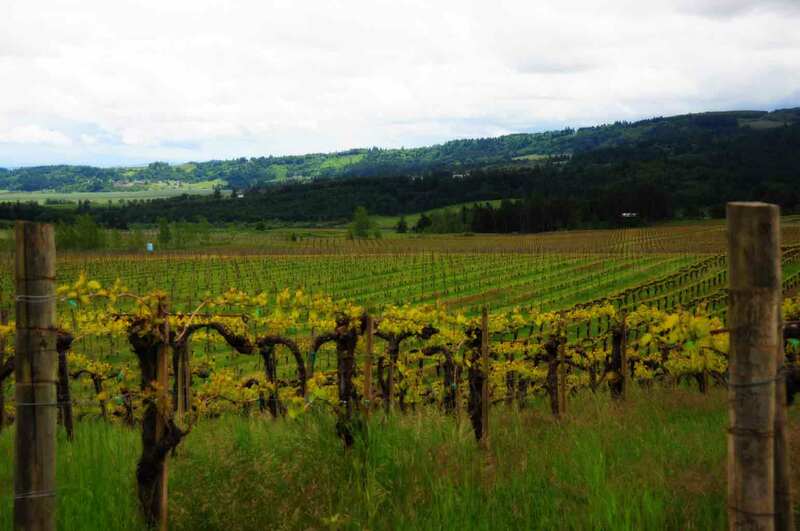 Between these dynamic soils, their ideal elevation at more than 800 feet, and a picture perfect aspect to the ripening sun, the wines of Quinta da Raza prove no ordinary Vinho Verde which is why we are delighted to bring them to you and your table.